Kanban is by far not a novelty in the Agile world. It is a well-practiced and known method amongst those that seek to optimize their efforts and improve results. However, up until now it has been seen as more of a loose approach, only offering vague guidance to its user. 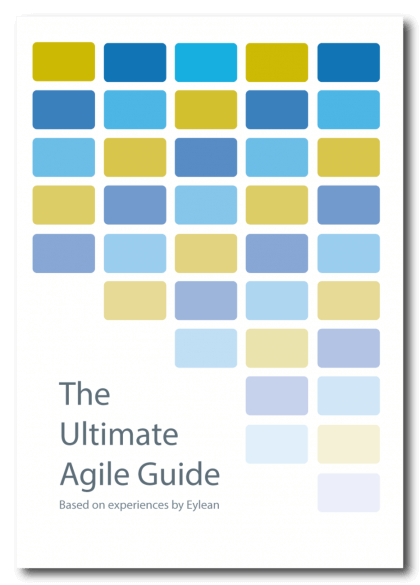 This resulted in many teams preferring other Agile methods that are more structured and thus missing out on what Kanban has to offer. However, a new Kanban Maturity Model from LeanKanban is challenging this idea. Instead of looking at Kanban as a loose no man’s land, it claims there are certain stepsfor ensuring maturity of the method usage within the organization. And that, by following these steps, teams are able to reach new heights of Kanban based process. Will you too believe in the possibilities of this new model? Let’s find out! Kanban Maturity Model or KMM stems from other well-known capability models. Some of the best know examples of which are the CMMI and SPICE. 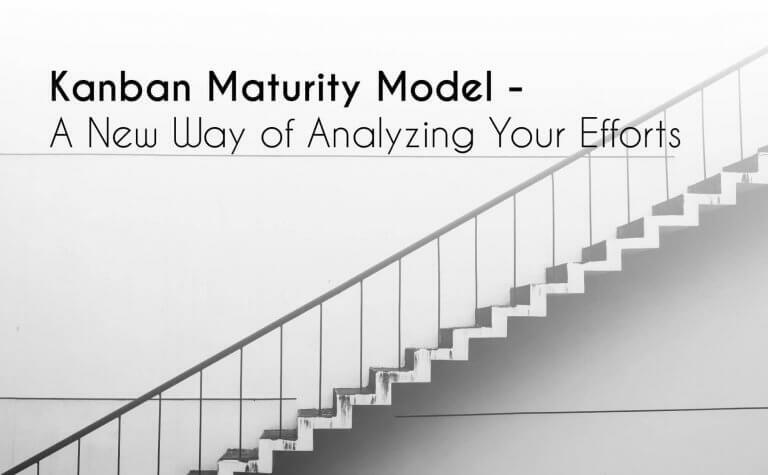 No matter the practice these models map out the main maturity steps each organization should go through when growing. Besides being a great roadmap of growth, it also gives teams the possibility to analyze and improve their own standing. Giving clear guidance and understanding on what should be done next. KMM defines 6 maturity levels for Kanban teams. Going from individual gain over to the long term company goals, these levels represent each step of the Kanban journey. The levels are arranged based on the company focus, main values, how stable the business is and what benefits it receives from Kanban. Kanban Maturity Model claims that the only way to go from shallow Kanban practice onto the truly meaningful application, is to understand and climb through all the levels. To better illustrate the differences of the 6 levels, I will borrow the pizzeria analogy David Anderson used in Lean Kanban India when presenting KMM. So you think you are making pizza. This is the very start of your Kanban journey and you are tired from an unclear process, overbearing boss, a mess of a team and a variety of other problems. You are now just looking for something that will relieve you from these problems and Kanban looks like a great option. It gives you a clear working path, improved transparency and collaboration which was so lacking from your team. You know you are making pizza, but not much else. After implementing Kanban you have received some benefits and are now working in a more clear process, however the collaboration is still lacking and you cannot ensure steady delivery for your customers. The pizza recipes are getting mixed up and are always running late. Your got the pizza recipes down, but the clients still have to wait for delivery. You are getting better and better at this transparency thing and are starting to get the process down. All you are lacking now is stability in delivery that is still unpredictable. This is making you clients wait and choose your competition next time. You are making the right pizzas and delivering to customers in a timely manner. Congratulations, you are out of the dog house and got your process running smoothly. You are now focused on your customers and have probably changed a few managers until finding one that wanted to push you past the ‘Who’ and onto the ‘Why’.Your focus shifts from just making the pizza onto actually making your clients happy. Your pizzeria is not only running, but you are actually making money from it. You are no longer just trying to get your stuff together, the business is fully functional and you have started looking into how to be more successful. You have started profiling customers, making specialized offers and now your business is starting to bring in profits. You are sizing up the competition. After optimizing your own kitchen, you start to look into the competition. Maybe you have an edge over them that is still not being used? Or maybe you need to add some services to make sure you stay competitive. Your business is now thriving and you work to ensure that continues. You start to rethink your whole process starting from Who and see if there is need for innovation to make sure the pizzeria stays successful for a great period of time. You want to make sure your grand kids can still be earning from this business. Thus you shift the focus long term and maiking sure your pizzeria can keep up. With KMM LeanKanban University provides a greatly detailed map on how to take your Kanban from a shallow practice that helps sort out individual needs onto a fully funtional business model. Instead of getting stuck in doing the shallow Kanban at levels 0-2, your team can now rise into the deep Kanban and true value. Only by shifting the company focus and improving through the steps, you will be able to grow and reach business maturity and improvement. Would you try this Kanban approach? Or do you still think there is a need for more structure? Let me know your thoughts in the comments!